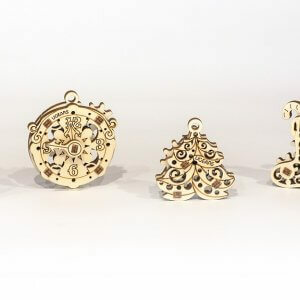 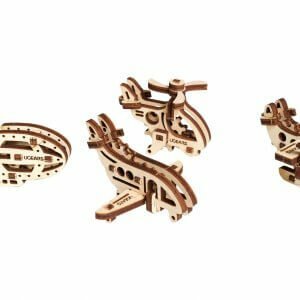 UGears U-Fidget series features sets of individual miniature themed models. 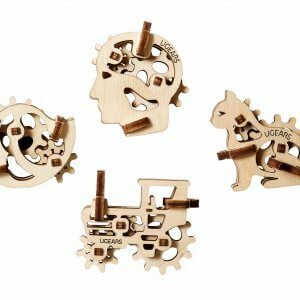 Each of the models in the set contains a mechanical component and is ideal for increasing concentration and relieving stress and tension. 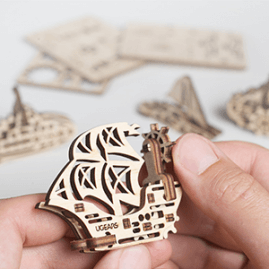 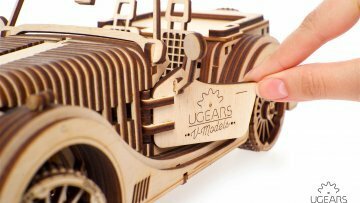 UGears U-Fidget Tribiks, Ships, Aircraft and Vehicles sets contain a lesser number of parts, comparing to the full-size UGears models, and are easier in the assembly process. 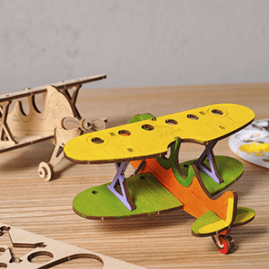 Which makes them suitable for both, kids and grown-ups. 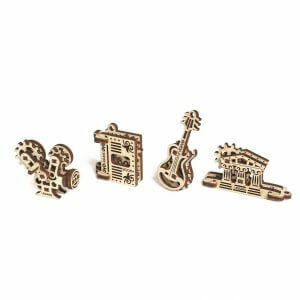 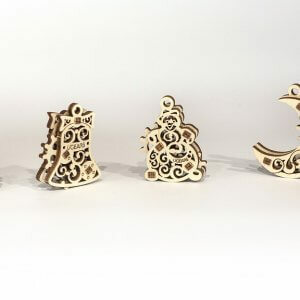 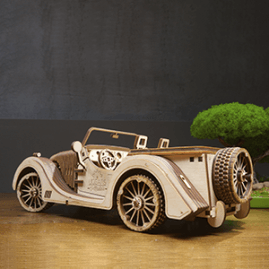 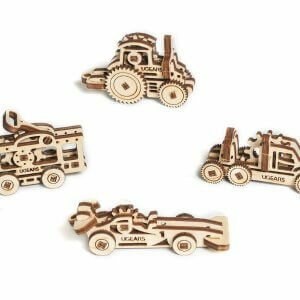 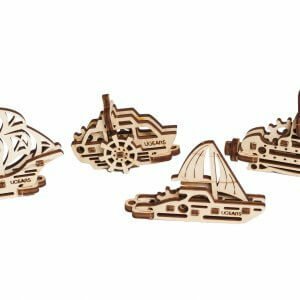 Made with high-grade natural wood materials, pre-cut and ready for assembly, UGears U-Fidget series make a perfect token of gratitude or a party favor.